This is a private, end of street lot, with the circular driveway already in! The lot is cleared, and has a large house pad excavated approx. 100'x140' in size. Birch trees all around, and a gentle slope. Power is adjacent. 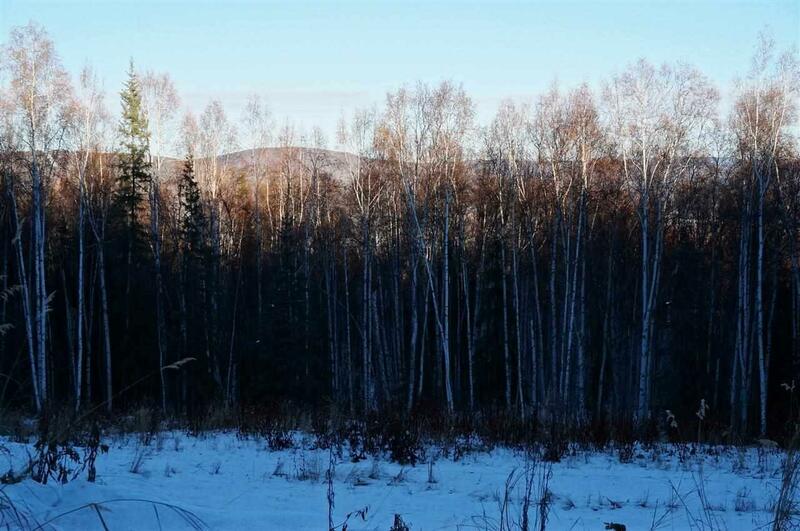 Lot is at the end of 3 consecutive lots that are for sale. Owner financing available.